Mar Thoma Syrian Church of Malabar is commonly called the Mar Thoma Church. In official and legal record the church is referred to as Mar Thoma Syrian Church of Malabar or as Malankara Mar Thoma Syrian Church . 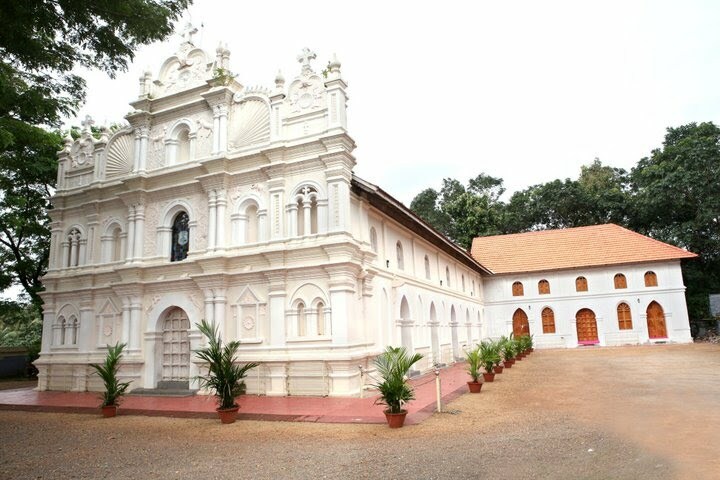 The original Church was referred to as the Church of Malabar by the Jesuits and as the Syrian Church of Malabar in Missionary Registers from 1801 onward. Malankara is an ancient name derived from the name ‘Maliankara’, Maliankara Island is on the Southwestern side of the Indian Peninsula. 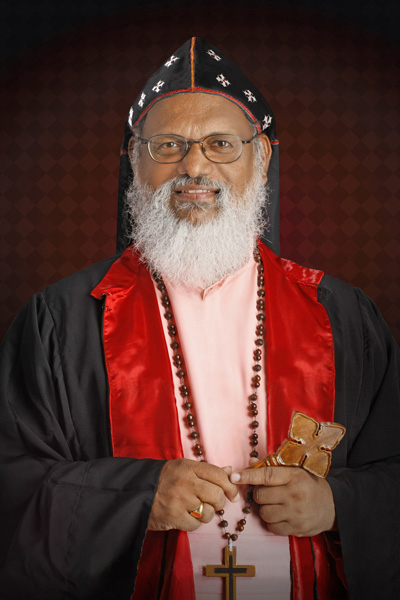 Mar Thoma is Aramaic, and means Saint Thomas. Members of the Mar Thoma Syrian Church are commonly called as Mar Thomiyar, Mar Thomites or Mar Thoma Syrians. The original liturgical language used by Saint Thomas Christians was the East Syriac language which is a variant of Aramaic. Members of the Mar Thoma Church, also known as Marthomites began to move out of Kerala by 1940 and some of them settled down in the UK in the 1950s and the USA in the 1970s. There they continued to follow their ancient customs, traditions and worship. 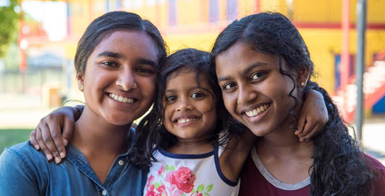 The Diocese of North America & Europe is a diocese of the Malankara Mar Thoma Syrian Church that includes all the Mar Thoma parishes in the North American and European continents. 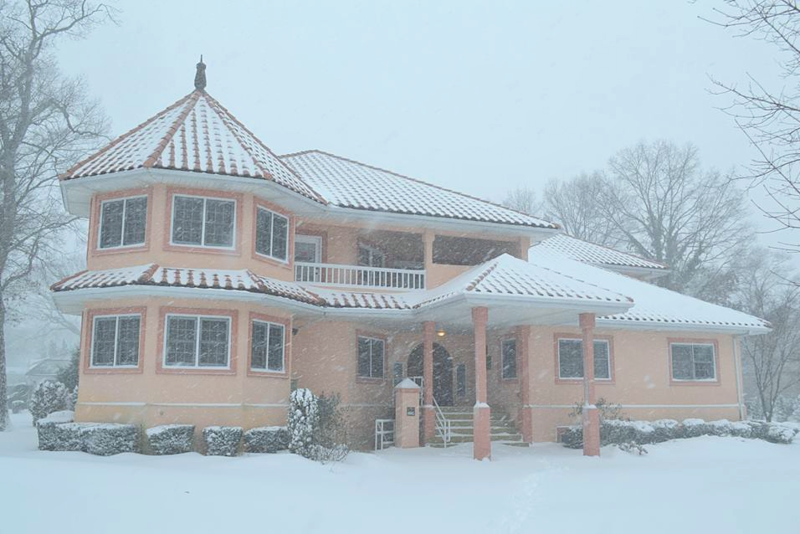 Its headquarters is at Sinai Mar Thoma Centre, Merrick, New York. 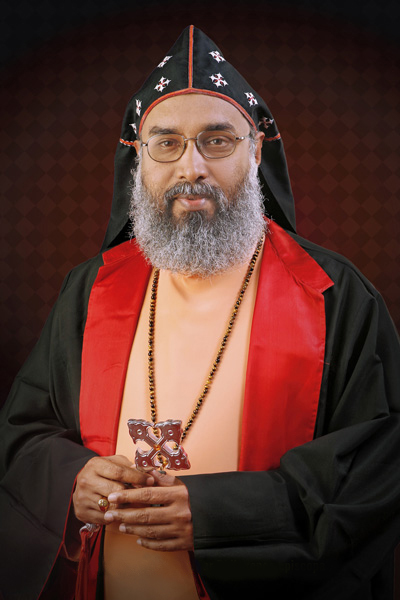 As of 2015 the Diocesan bishop was Geevarghese Mar Theodosius Episcopa. 1n 2015, 72 parishes and 16 congregations were under this diocese. The Malankara Mar Thoma Syrian Church, also known as the Mar Thoma Church, is a Christian denomination based in the state of Kerala in southwestern India. It is one of the Saint Thomas Christian churches tracing its origins to the missionary activity of Thomas the Apostle. In August 1948 Juhanon Mar Thoma Metropolitan, head of the Malankara Mar Thoma Syrian Church, passed through London to attend the Meeting of World Council of Churches in Amsterdam. Though only very few Marthomites lived in London at that time, a holy communion service was conducted, the first Mar Thoma Holy Communion service held in Europe. In 1957 the first Mar Thoma congregation in London was approved. Rev. Abrham Philip, the first vicar was appointed in 1982. Mar Thoma Church had a humble beginning in Kerala, it has expanded its boundaries to different corners of the continents of the world. In early 1950s, few Marthomites came to the United Kingdom as students for higher studies and others for employment. Once a month they met in the chapel of the Indian YMCA Students’ Hostel in London. At that time there were no other Malayali Christian services in UK. This encouraged other Malayali Christians also to participate in our service. During the 1970s more Marthomites and other Christians came to England from Malaysia, Singapore, Uganda, Zambia, India and many other countries in the African Great Lakes. In 1979 we moved to St. Mary’s Parish Church in Newington in Kensington. Although we had services once/ twice a month, most of our members took membership in the local parishes of the Church of England, with whom the Mar Thoma Church had full communion. Later this group, with a congregational status was recognized as a parish. In 1989 the parish moved to St. Katharine Cree Church in Central London. Several Bishops of the Church visited from to time. In 1996 the Episcopal Synod of the Mar Thoma Church decided to split the UK parish in two, creating St. Johns Mar Thoma Church, UK, in Hounslow. and St James Mar Thoma Church, in Central London. The Church began as a small prayer group in Queens, New York. In 1972 this was approved as a congregation and later moved to Manhattan. In May 1975 ‘’Mar Thoma Congregation of Greater New York’’ was formed and K.S. Mathew appointed as its vicar. The first congregation in USA that was approved as a parish of the Malankara Mar Thoma Syrian Church in 1976 was in New York. As members increased and more Marthomites began to settle down in other parts of USA and Canada, more congregations were formed and later they became parishes. In Houston, Texas, the first Mar Thoma church building in USA was consecrated by Thomas Mar Athanasius Suffragan Metropolitan, on July 15, 1984 and was named ‘’Trinity Mar Thoma church Houston’’. The churches in this part of the world were grouped as a zone of the Mar Thoma Church in 1982. The Church was led by Thomas Mar Athanasius, and Alexander Mar Thoma presided over the zone. However, as per the decision of the Episcopal Synod, the churches in North America and the United Kingdom became constituents of the newly formed “Diocese of North America and United Kingdom”. 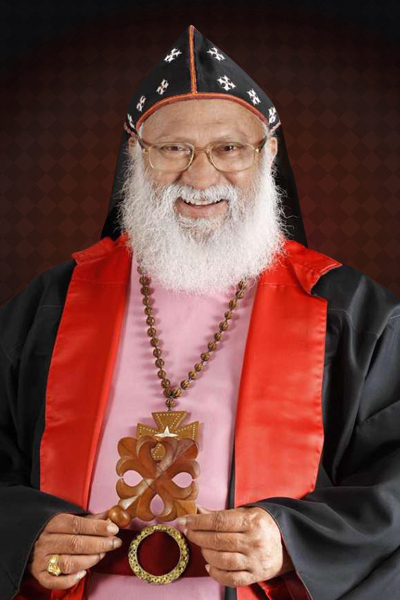 The Philipose Mar Chrysostom then took charge as Diocesan bishop. As the Church continued to expand, the Diocese was renamed to “Diocese of North America and Europe”. The Diocese of North America & Europe is a diocese of the Malankara Mar Thoma Syrian Church that includes all the Mar Thoma parishes in the North American and European continents. Rt. Rev. 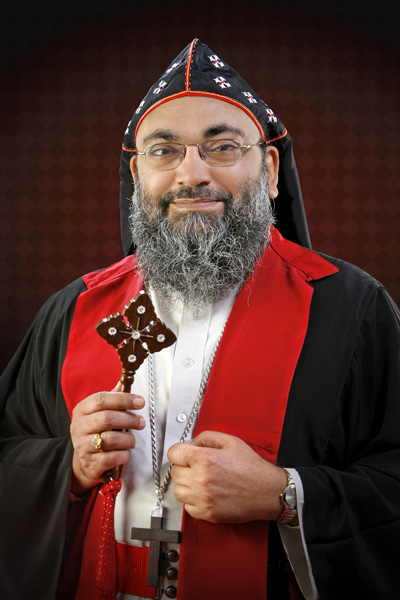 Dr. Isaac Mar Philoxenos took charge as the fourth resident Diocesan Episcopa on 1 April 2016. In 2015, 72 parishes and 16 congregations were under this diocese.